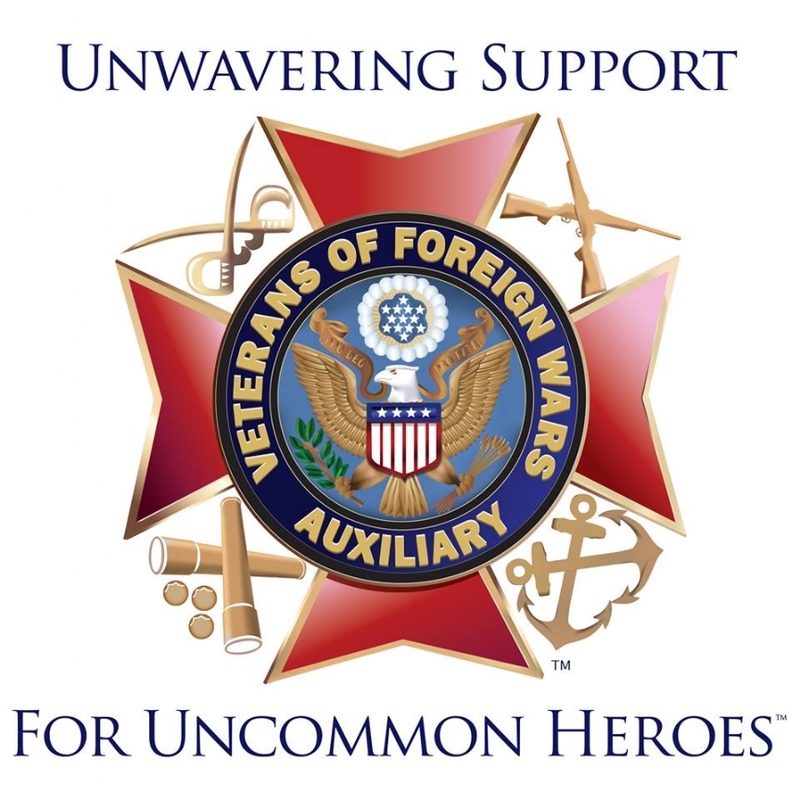 The Auxiliary serves to benefit the communities in which they are established by carrying on various programs sponsored by the Veterans of Foreign Wars. The VFW and its Auxiliaries are well known for sponsorship of the Voice of Democracy Contest, Patriot's Pen Contest, Flag presentations, Citizenship Education, Community Service, Safety, Youth Activities, Hospital, Military and Veterans assistance, and other worthwhile programs and projects. These outstanding programs display the unselfish devotion that members of our organization feel towards our country. Bedrolls for homeless project. Video about creating Plarn and making bedrolls.